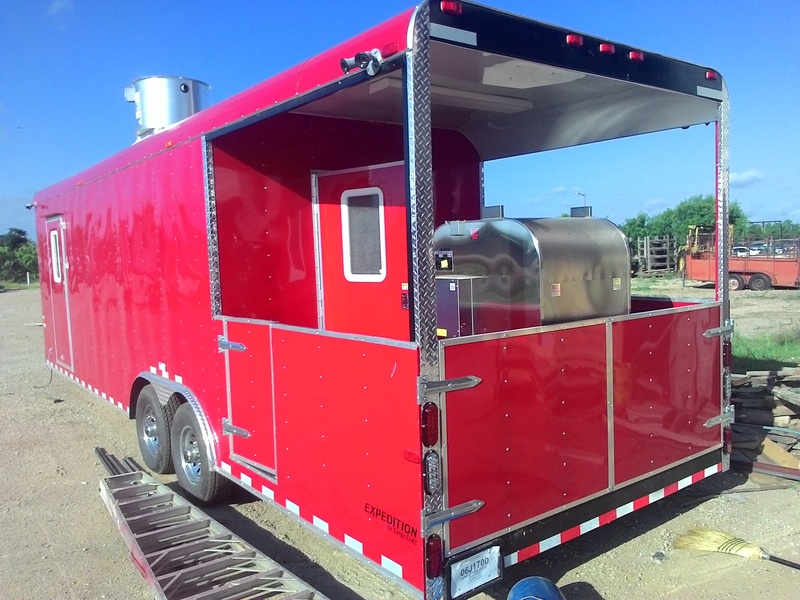 Description: Texas Mobile Kitchens custom designs and builds quality concession trailers. 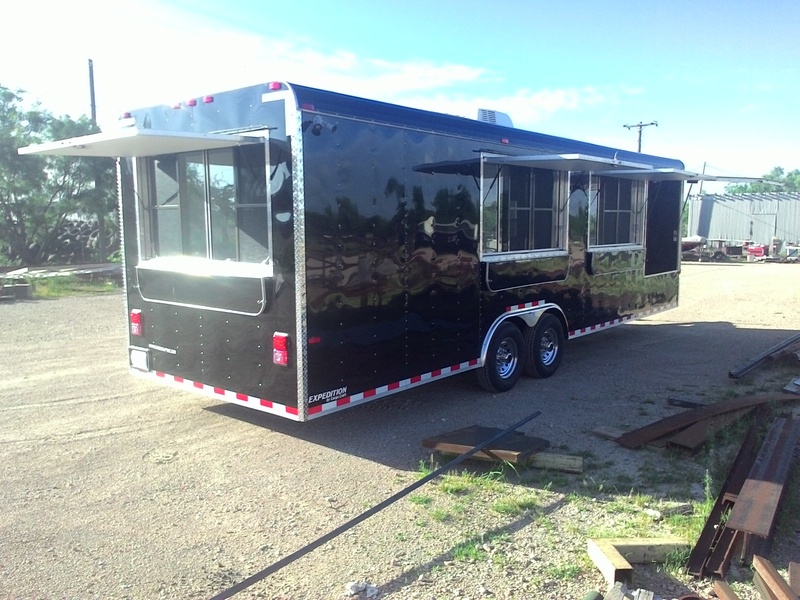 Our 7 years in business shows the detail we build into each of our mobile kitchens. We use only NSF equipment that you require, not ‘cookie cutter’ units like the others. 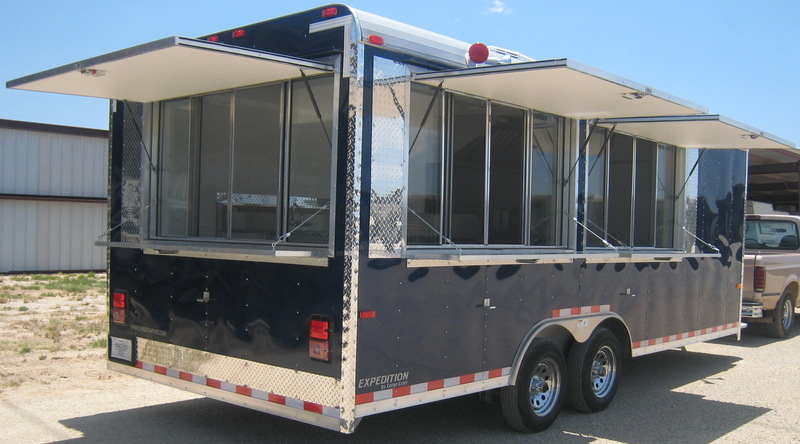 Our fabrication shop is centrally located in Abilene, Tx. for your convenience.